I’ve been practicing from your videos for around 2 months. Actually I fell in love with yoga because of the way you teach it. Hopefully in the future I would get through the membership side. I have a question… I’ve been practicing now from the first videos which I consider a little bit rougher than the newer ones. Anyways, I’ve got some back ache… is not strong, it feels like when you sleep on a bad position or when you do exercise and the muscle feels sore. I didn’t give so much importance since I think maybe just my back is sore and tomorrow will disappear… But I just wanted to ask if is normal to feel like that or if I am doing something wrong. I guess you are super busy all the time, I hope you answer me, hehehe. Kind regards, and thanks for the things you do for people spreading yoga all around the world. Dear Georgina, This is such a great question. First of all it is always important to remember that I am a Ph.D and not a medical doctor and so, it is always advisable to work with a medical professional (such as a medical doctor, ayurvedic doctor, or traditional chinese medicine doctor, osteopathic doctor, registered massage therapist or chiropractor) when dealing with any chronic pain. So back ache is ok, if it is muscle ache. Pain that you need to be concerned about it sharp shooting pain, electric pain and pain that radiates. Muscles that feel sore, are, well, muscles that are sore. I would love to hear from other yogis. 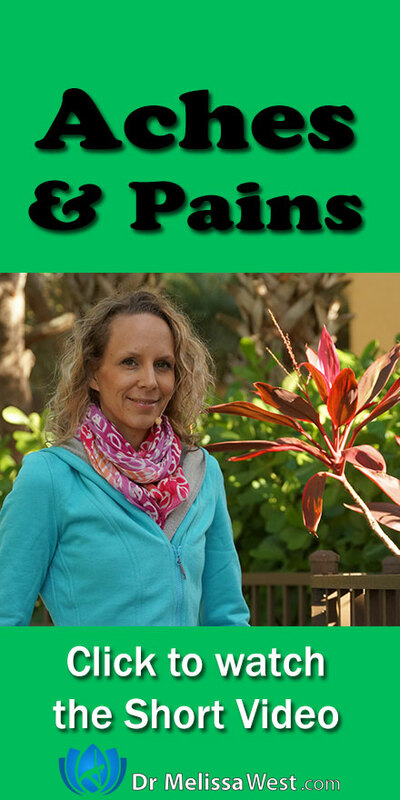 How do you distinguish between pain and discomfort in your yoga practice? How do you know when you are dealing with a sore muscles or when you need to call up your registered massage therapist and make an appointment?